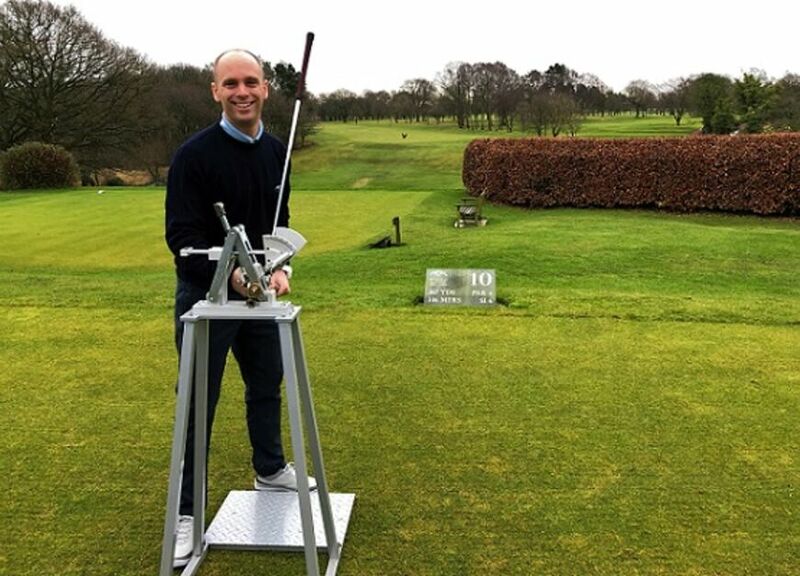 Allow our Head Professional and his team to take the strain away and run your golf day. Let us meet and greet the golfers as they arrive, make up tailored scorecards specifically for your event, announce the competitors on the first tee, organise, run and collate the results of the competition for the day and host a prize giving at the end of the days play. Ideal for any group, large or small before they go out to play. Matthew and his team will focus on making small adjustments to ensure each player’s posture, alignment, grip, or swing, as well as offering tips and advice about challenges that await them on the course. 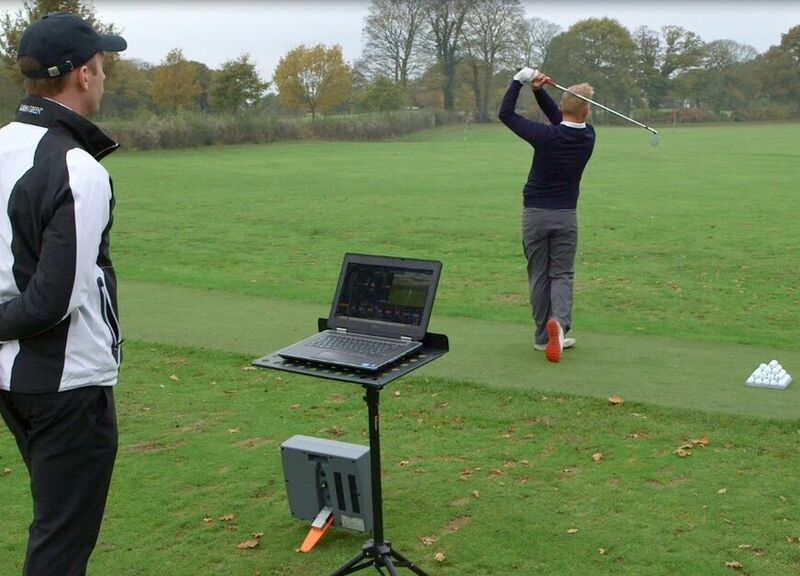 Our Professional team can photograph or video each player's opening shot from the first tee and produce a photograph for the presentation after the round or alternatively offer post match swing analysis in the club house before your meal or prize giving. Option 1: At a nominated par 3 hole, one of our professional team will play their best shot and mark it with a stake. 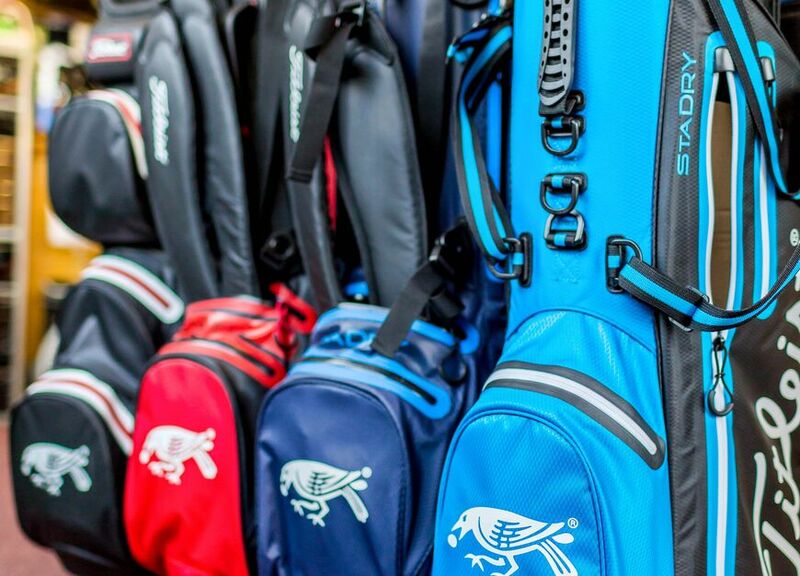 A prize can be awarded to any member of your group that hits their ball closer to the hole than the professional. 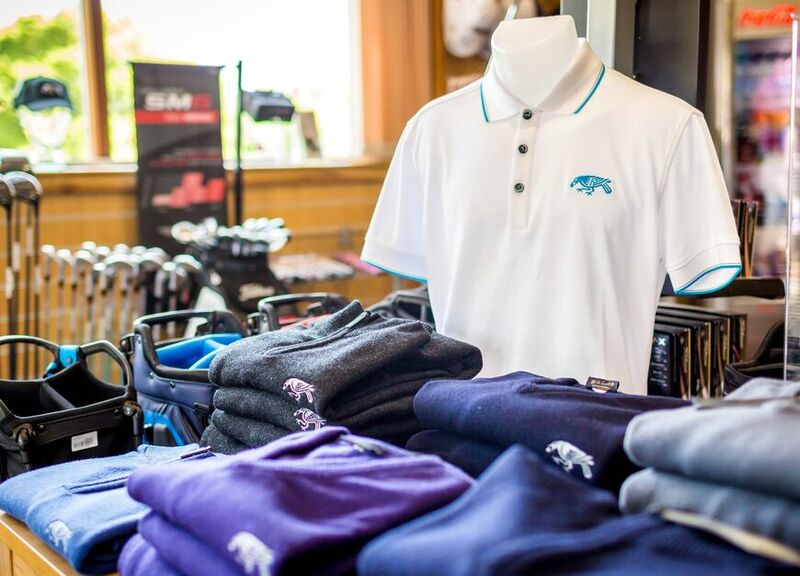 Option 2: At a nominated par 3 hole, one of our professional team will tee off with each group, any member of your group that hits their ball closer to the hole than the professional will double their entrance fee and all winnings are spendable in the Professional Shop. 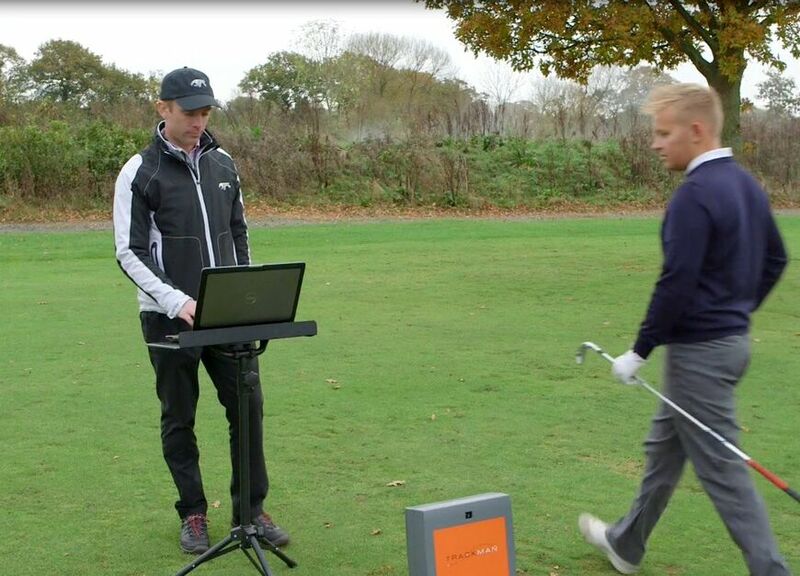 Our Professional Team realises that learning to play golf can be a huge challenge. Our Head Professional and his team will dramatically improve your standard of play and will cultivate a competitive spirit and self-confidence that will last a lifetime. 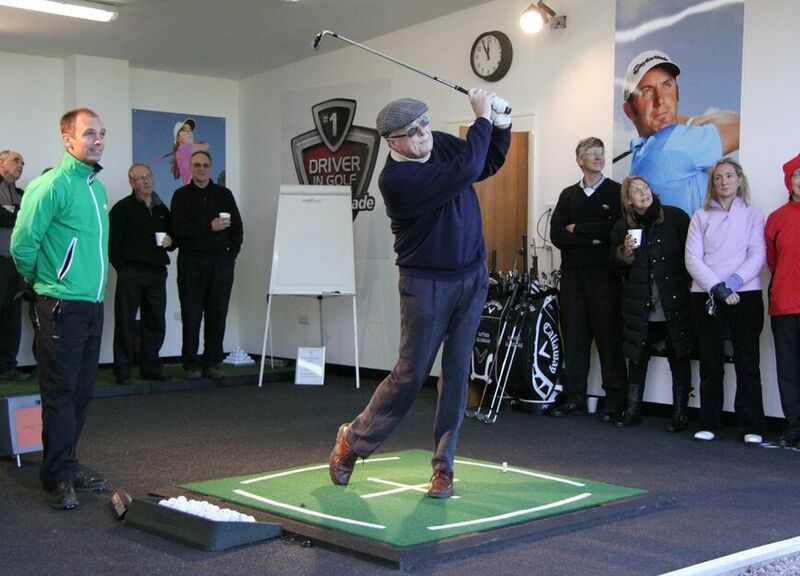 Golf Tuition programmes are run with exceptional service and can accommodate a variety of levels, in a non-intimidating, fun learning environment. Each group of golfers will spend key time working on basic fundamentals and swing positions that will dramatically improve the whole experience and add to the enjoyment of the day. 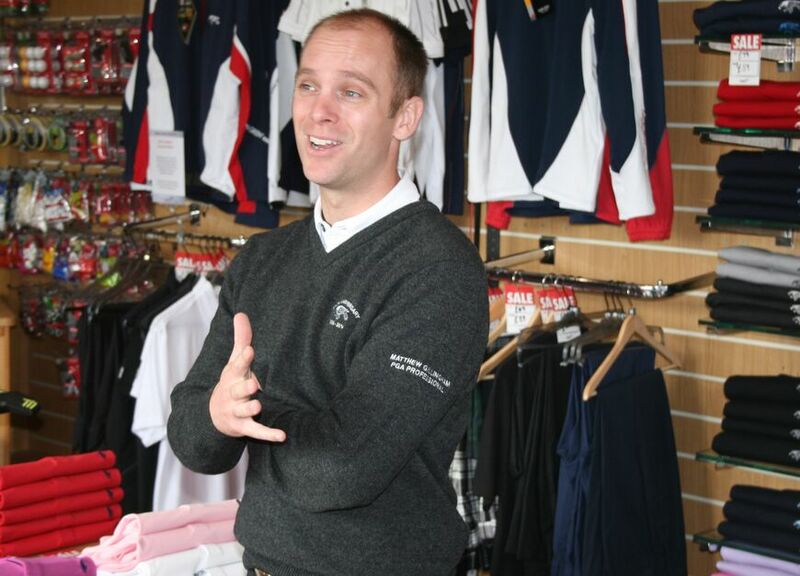 "Matthew may I thank you personally for your superb organisation for the Jaguar Golf Day. I have received many complimentary comments on the organisation and your presentation. It certainly enabled me to be completely relaxed acting as host to our guests. Very many thanks"
"At Scania we pride ourselves on attention to detail and quality and that is exactly what you get when you deal with Matthew. I have known Matthew for a number of years and have never been disappointed in any aspect of a corporate golf day. Nothing is too much trouble, nothing is left to chance and there is an unfailing desire to provide first class customer satisfaction"